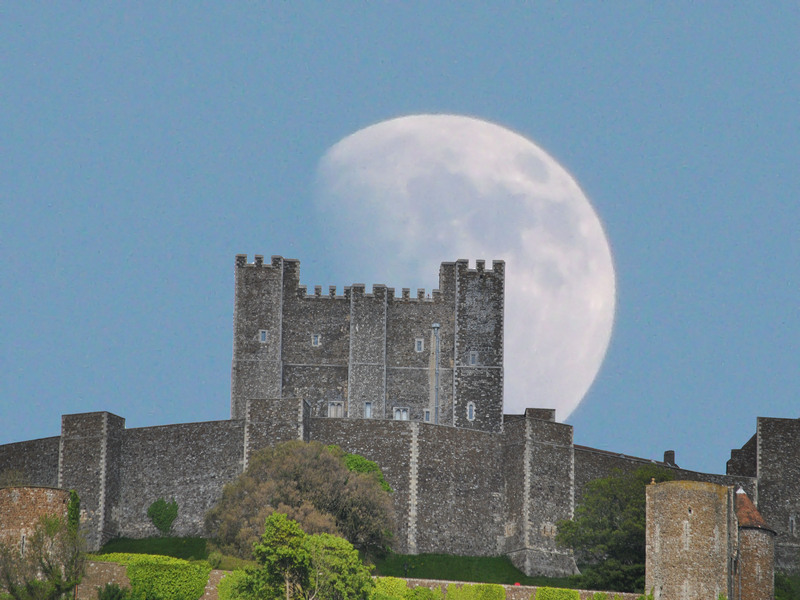 I decided to use a photo of Dover Castle, cut it, save it to a transparent background and then drag and drop it onto a variety of photos. These are the results. Of course if I was any good, I could add shadings to make it look real. 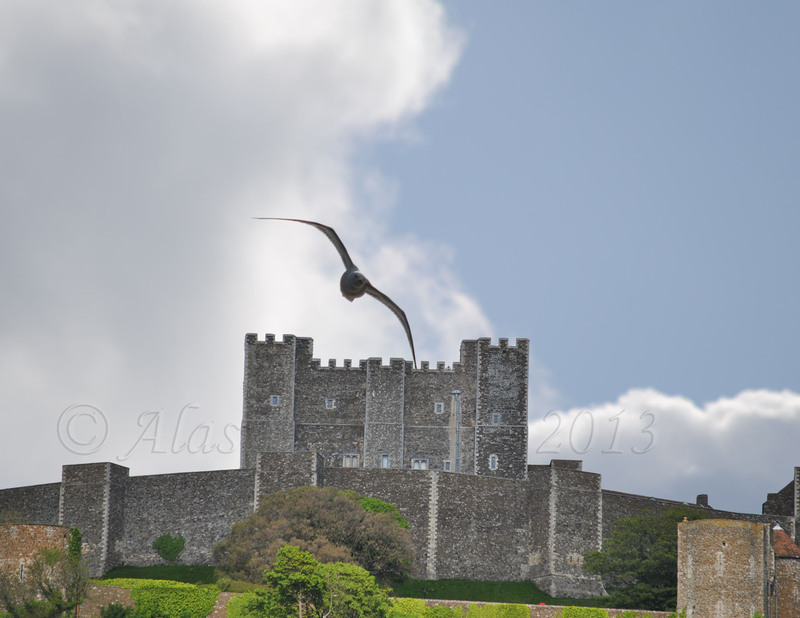 This entry was posted in Photography and tagged Adjusted, Adobe Photoshop, Birds, Castle, Dover Castle, Eye, Moon, Photoshop, PhotoShopped. Bookmark the permalink. That’s cool. I like the ones with the moon best. Cool idea! 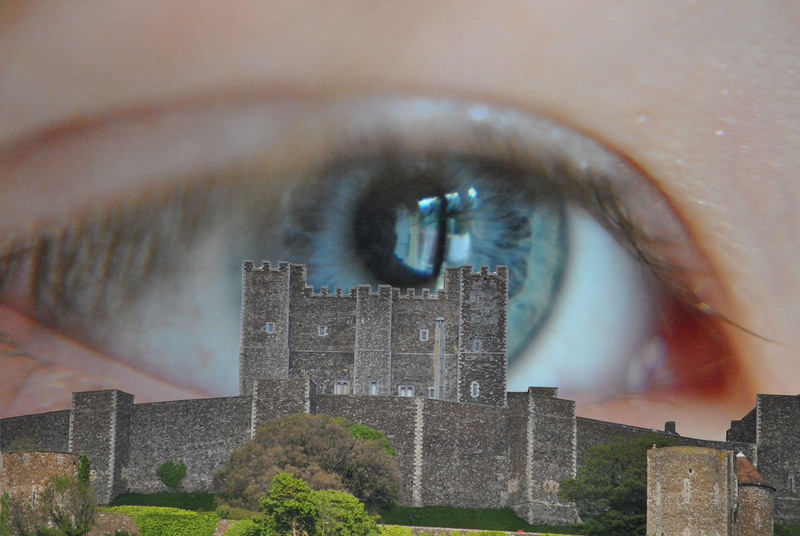 Like many other commenters, I really like the image with the eye. Makes for a neat surreal, Salvador Dali-type feel. Very creative Al! 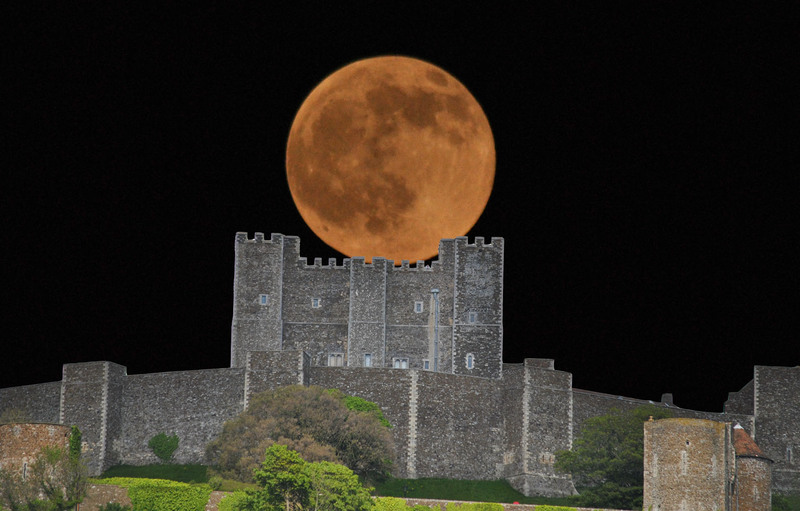 I of course loved those best with the moon rising over the castle. Nice work! 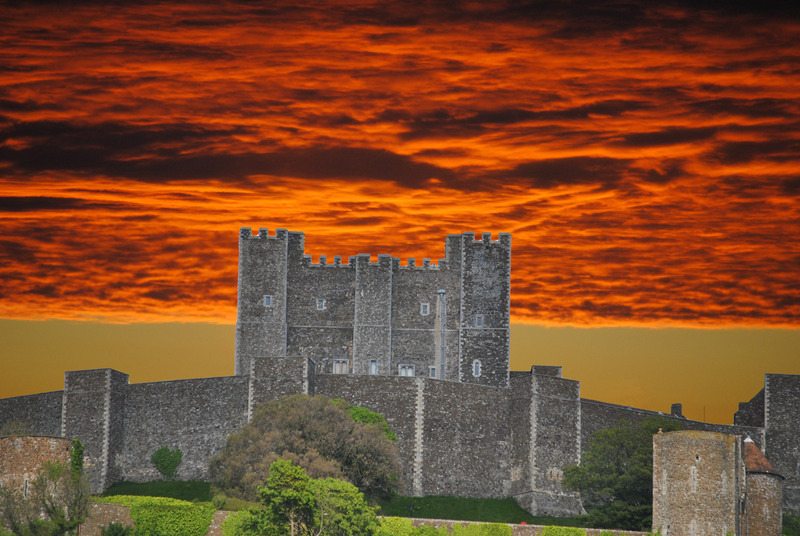 Of course it helps to have one very photogenic castle in your area–not something readily available to us Yanks. Very creative. Where did you get Photoshop? All the versions I’ve seen here in the U.S. are extremely expensive. I love the magnetic lasso! I’m so excited to see you using this. Yay! When you cut the image and place it onto a new item, set the background as transparent and save it as a PNG file. Looks like you had some real fun. I like the one with the eye even though it looks creepy. That seems to be the favourite amongst people. That castle looks a little like Windsor castle… with elements of the Tower… do you guys have just one kind of castle or what? Yep, all from the same Lego instructions. I love the one with the white big moon. Looks awesome! The Watchful Eye is my favourite! Practice makes…! 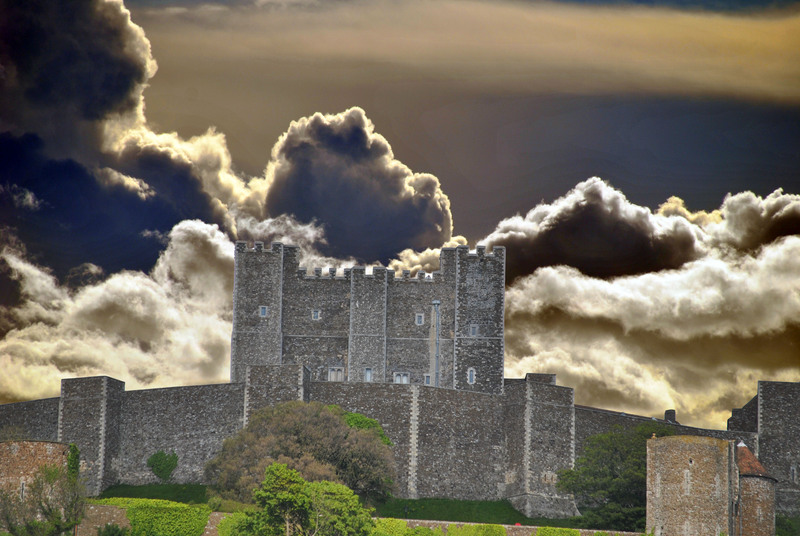 I’m entirely self-taught when it comes to Photoshop and though I did start with a lesson or two, I got far further with trial and error. Go for it!